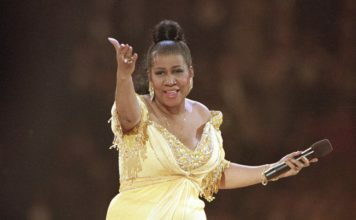 Aretha Franklin was dubbed the Queen of Soul and a singing sensation. Her songs became the sound of the Civil Rights movement. With her passing Thursday, artists across the nation and here in Fort Myers are talking about the impact she left in her anthems, and the inspiration she gave with her character. In particular, congregations are celebrating her life with renewed focus on her gospel music. The Rock Church is on Tarpon Street in Fort Myers, and the Pastor, Randy Williams, says his choir sees Aretha’s influence in nearly every song they sing, because Aretha grew up as the daughter of a preacher. “She got her root in she got her roots and music growing up in church. Her skills were developed there,” Williams said. 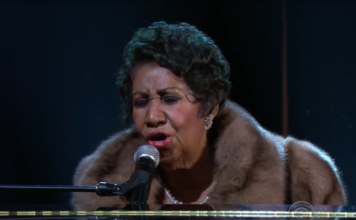 Aretha did perform in Southwest Florida at Artis Naples, which was then called the Philharmonic Center for the Arts in Naples back in 2004 and 2005. Artis Naples keeps notes from shows and for Aretha’s they say “the audience was wild with enthusiasm,” and an audience member was quoted as saying, “It was wonderful. I can’t even speak.” Both times they had new max capacity.